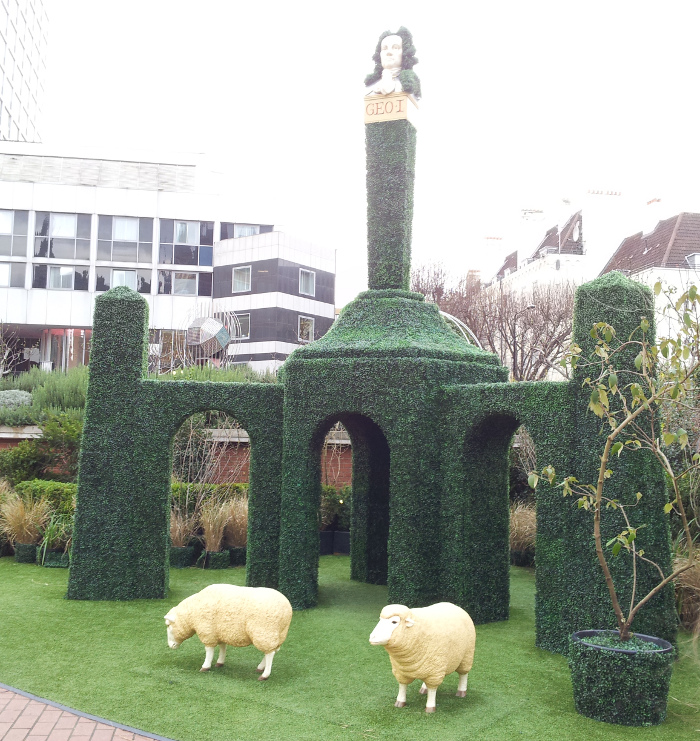 A piece of art outside the British Library, with sheep. Apparently this is supposed to reference the British trend for landscaping during the Georgian era. I read the sign nearby a couple of times and I have no idea why the sheep are there. I am obsessed with charity shopping. I have probably mentioned this before. I haven't gone since before Christmas, and I'm starting to get withdrawal symptoms. These include: getting out old charity shop purchases to admire them, craning my neck to look at the Red Cross shop every time I go past (and usually making an 'ooh' noise at the window display) and trying to convince myself that if I do x, y, and z then I will reward myself with a charity shopping trip. I try to include at least one impossible task in x, y, and z, because I really have too much stuff and should not go charity shopping. Unless I manage to get rid of a lot of it. Then I can. Anyway, when I can't charity shop I like to live vicariously through others, so I was delighted to discover that Dead People's Clothes (a blog I probably discovered by typing 'charity shopping blog' into Google - another withdrawal/obsession symptom) has updated for the first time in a few months! Yay! I love this blog because Amy gives all of her clothing items names, like Really in Fabulous Nobodies . Take Three: Primers is a comparison of three often-admired primers. I have three primers and none of them are perfect, but I have forbidden myself from buying any more. I really want to try Carly's two favourites though! Lipglosses and lipsticks are possibly even more tempting than charity shops. Both this review of two lovely shades of Revlon ColorBurst Lipglosses at Midnight Violets, and this review of Stila Stay All Day Liquid Lipstick in Beso at The Beauty Milk was difficult to behold. I can almost feel my arm creeping towards my wallet now. Scratch that, I can definitely feel my hand creeping towards my wallet! Sock Dreams wrote a blog post about the range of purple shades they have socks in! Ahh! I must distract myself by looking at pretty things that I can have without spending money! Happily, I found 14 Not-Boring Beauty Trends I'd Like To See Take Off In 2014 at xoVain, and this Dark Aqua Eye Makeup Look at Glitter is my Crack. 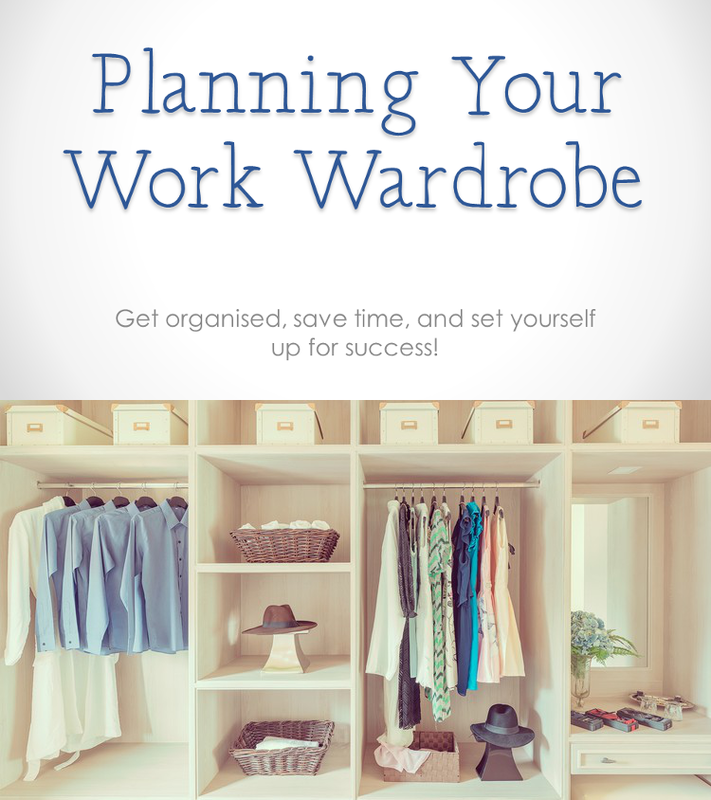 I can totally copy these ideas without spending 1p. Finally, rats holding/cuddling tiny teddy bears! So cute! I've sort of given up on charity shopping. Near me it's now all "vintage = £££" in all of the shops and everything is priced ridiculously. I still love the idea of finding a bargain in a shop, like searching for treasure, but they are selling Primark clothes as expensively as in the shop itself, only diofference being that these ones have been worn. The charity shops near me are getting in the habit of putting anything from the 90s or earlier on a separate 'vintage' rail and putting up the prices, but I never found much vintage in charity shops anyway. I can still get clothes from high street brands I like for a fraction of their original prices, so that keeps me going back, though I do roll my eyes whenever I see something from Primark priced at over £6!